Ludo game happens to be one of the best games you can ever play at the moment. The game is said to be played calmy which will make your mind be at a good state. Have you ever been bored and you really need something that will keep you busy? Ludo game has the answer. 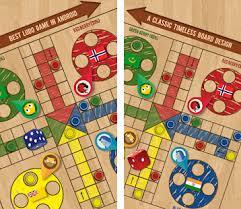 Before now, the Ludo is said to be played in a board which consists of 2 to 4 players depending on what you want. But in our dispensation, technology has really improved our daily lives with smart gadgets we can simply make use of to enjoy and keep our selves busy. With your smartphone, you can simply play the ludo just you and you alone. That makes it interesting and more unique. With that, you will not have to stress your self that much. In a well-composed article, we will be lecturing you on more information about the Ludo game. Kindly read through to know more about the game. 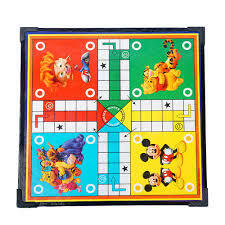 For all those asking what Ludo really is, have it at the back of your mind that the Name “Ludo” was said to be derived from the Indian game Pachisi. 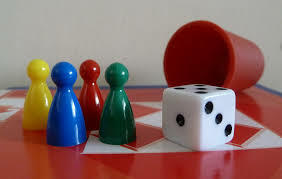 The game can be played by two to 4 players with each of them adhering to the rules by following their rounds of participation. Ludo is just an interesting game you really need to have a taste of it as much as you are a game playing type. Stay calm as we list out top 10 amazing Ludo Game which you really love to play. 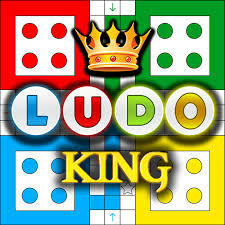 Stay calm we will be listing out those interesting game Ludo has. 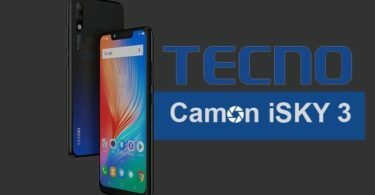 You will read through to know the one you can install in your smartphone. Ludo Championship is an interesting game you can ever think of considering the amazing things it has to offer it, users. It is also compatible with your Android device which also allows two to 4 players. The game has over 5 million downloads by users who are really interested. Be informed that the Ludo Championship has an amazing 16 languages. Have it at the back of your mind that you can pick out 3 different patterns of the game board, this is because it just deserves a place in the list of the best Ludo Games for Androids. One of the interesting game you can play in Ludo is the Ludo Classic which seems to be one of the best board games for Android. 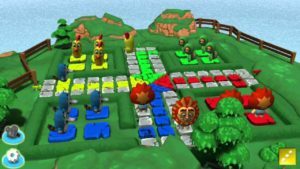 The game allows 2,3 to 4 players to take part in the game. One thing that makes me like the game is that it supports Multi-player. Either with your online or offline friends via Bluetooth. The game can be played with any smartphone with a version of 3 and above. 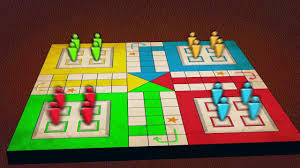 It is important we bring it to your notice that Parchisi STAR Online is just an online multiplayer version of Parchis, which is simply a popular classic board game in Spain. Know that it has various names in other countries. This game is a blast with over 10 million downloads on Google Play. The game is safe to play for all those who are really afraid to play it. It same time allows 2 to four players just for a single session. Good news to all players, they can as well chat and send Emoji during Games Play. DOn’t worry at all, your respective Android smartphone can also play it tho! Ludo King is been loved and appreciated by so many who comes across it. Know it that it works for all Android phones and as well as Tablets and Pc. 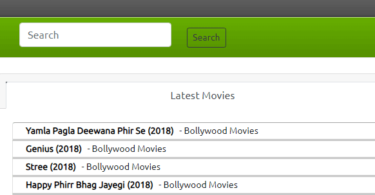 Having read about the Ludo Game, we came to realize that it has over Millions of download all over the world. You can also play this game with your friends depending on what you really want. Don’t forget that it consists of 2 to 4 players also. Give it a try, you will love it to the call. If you are such person loving game you can get your hands in as much as you are a game lover. Naija Ludo is an amazing game you can also play right from the comfort of your home. I really like this particular one because I am used to playing it at all times. It happens to be also another popular Ludo game that is ideal for families, friends, and even kids. The game bored consist of 3 colorful boards, You can also take part in the online multiplayer mode, and offline Bluetooth Multiplayer mode. 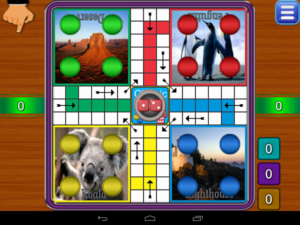 The Naija Ludo can also be played as Multiplayer mode via Wifi which allows just 2 players. So far it has over A Million Downloads on Google Play Store. Are you looking for a game which you can simply play right from the comfort of your home? Ludo is here for you. Have it in mind that this wonderful Ludo board game has over 10 million downloads on the Google Play Store, which allows you to play and enjoy with family and friends. For those of you asking how it really works, know it that the Ludo Game offers a novel modern game design with a wooden board where you can simply turn on the 2 dice numbers 1 and 6. Users can as well play against the computer or equally with their friends. 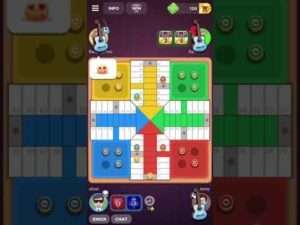 Ludo Club – Fastest Ludo – King of Ludo is another interesting game you will love to play considering the good thing it really has to offer players. This Ludo has really gone viral which made it have over 5 Million downloads on Google Play-Store. You can install the game from Google play-store into your Android smartphone and play it to your satisfaction. Note that you can also play t with your friends via Multi-Player which supports two to 4 players as well. It allows 2G,3G and 4G Networks. Ludo: The Dice Game is a fantastic game which is been designed by Appindia Technologies and with over 5 million+ downloads on Google Play Store. Have it at the back of your minds that this game can be played by two or more players. You will have to give this game a try because it works on smartphones and tabs running at Android 4.1 and above. The game is such a good one considering what it has to offer. One thing I really like about this Ludo: The Dice Game is that Even your children can also take part in the game. Ludo 3D Multiplayer packs so many good features and amazing graphics also. The game consists of 2 to 4 players depending on what you really want. You can also stay at your comfort zoon and enjoy the game to your best. It is a game for everybody including children and adult as well. 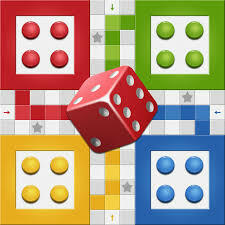 The Ludo 3D Multiplayer against friends and family on the Internet and catch a lot of fun. who wins will become the boss of the day and the loser will be challenged to fight back in subsequent time. Give it a try. 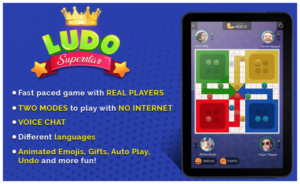 If you belong to that category of people who can not really do without a game, You will have to install the Ludo Game which happens to be an Android App. The game is been loved by so many across the world which made it have over 1 millions users on Google Play store. The game can also be played by two to four players. You can also play as multi-player or against the computer to challenge your self. If you can out a winner against the computer, you will play really Good when you face your fellow Human. Ludo Game is Such a Wonderful Game you really need to get your hands in. You can stay right from your comfort zoon and play the game with your smartphones. The game is been loved by millions of users around the world which makes it more unique. Do you have any question regarding this post? make it known to us via the comment box. Also, do well to share this post with family and friends via any of the share buttons. Stay with us as we do all we can to keep you updated. Stay tuned, We at Techbams Loves You.